Boston is well known for its abundance of amazing seafood. Michael and I both grew up on the Texas Gulf Coast, so we're dedicated seafood lovers from way back! 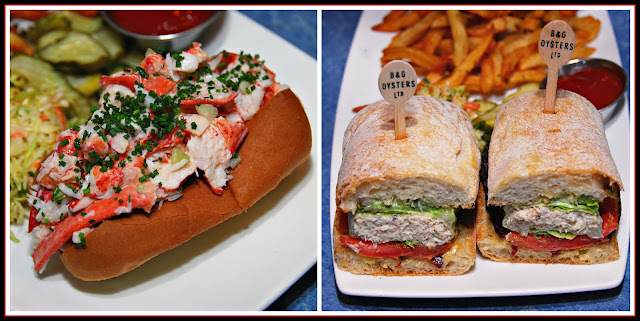 During our recent Boston trip, we enjoyed a seafood lunch at B&G Oysters that was so fantastic that we decided to spotlight them for this month’s The Weekend Gourmet Dines Out feature. 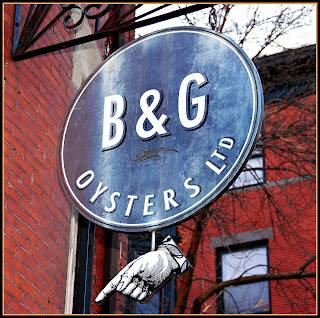 B&G Oysters is a popular upscale-casual oyster bar located in Boston’s South End neighborhood. B&G is part of Boston restaurateur Barbara Lynch’s restaurant group. We arrived for lunch, and the manager and chef treated us to a lunch tasting featuring many of the restaurant’s signature dishes. We ordered a few menu items that jumped out at us, and the chef also selected items to round out our tasting. All of the seafood we enjoyed during our lunchtime visit was extremely fresh and expertly prepared. While we looked over the lunch menu, we enjoyed an amuse bouche of perfectly fried oysters. They were lightly crispy outside, tender and briny inside. The oysters were artfully served on a bed of tangy sauce inside an oyster shell. We also sampled the Corn Cake with Lobster and Jonah Cab. This elegant appetizer featured a silky-smooth creamy corn cake topped with chunks of lobster, sweet Jonah crab meat, and a savory sauce. The combination of flavors and textures in this appetizer were perfection. The chef then sent a plate of House Smoked Salmon Toasts to the table. 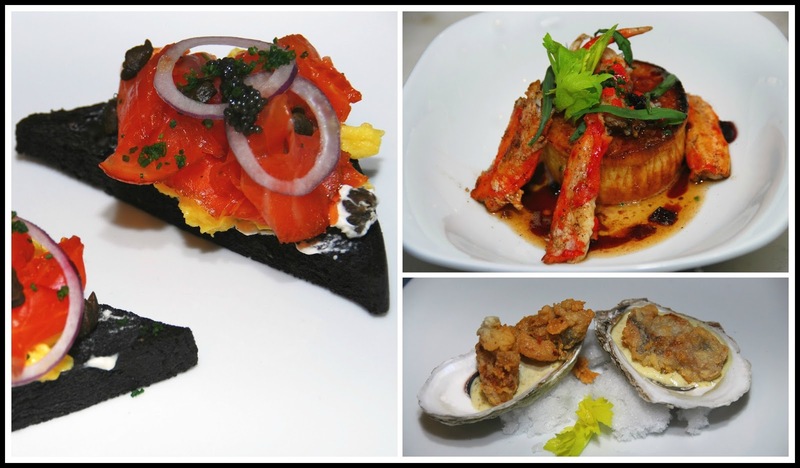 This striking dish featured house-made smoked salmon, velvety soft-scrambled eggs, and caviar on triangles of toasted black squid ink rye bread. This dish was absolutely gorgeous on the plate – and it was also very delicious. The combination of smoky salmon, briny caviar, red onion, and creamy scrambled eggs was a true treat! 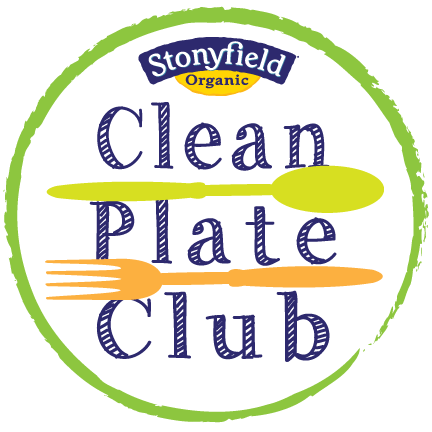 We were seated at a table located adjacent to the restaurant's open kitchen, so we were able to chat with one of the sous chefs as she prepped and plated food that day. 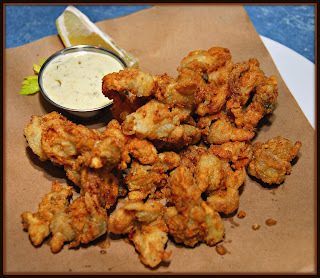 When we mentioned to her that we had never eaten fried clams – since they’re not common here in Texas – she fried some whole-belly clams for us on the spot! The clams were served with a tasty house-made tartar sauce for dipping. They were perfectly crispy outside and juicy inside. Needless to say, we're now big fans of fried clams! While we wait for our entrees to arrive, we shared a bowl of B&G’s award-winner clam chowder. It was rich and creamy, with plenty of large clams, tender potatoes, smoky bacon lardons, and a topping of spicy croutons for crunch. 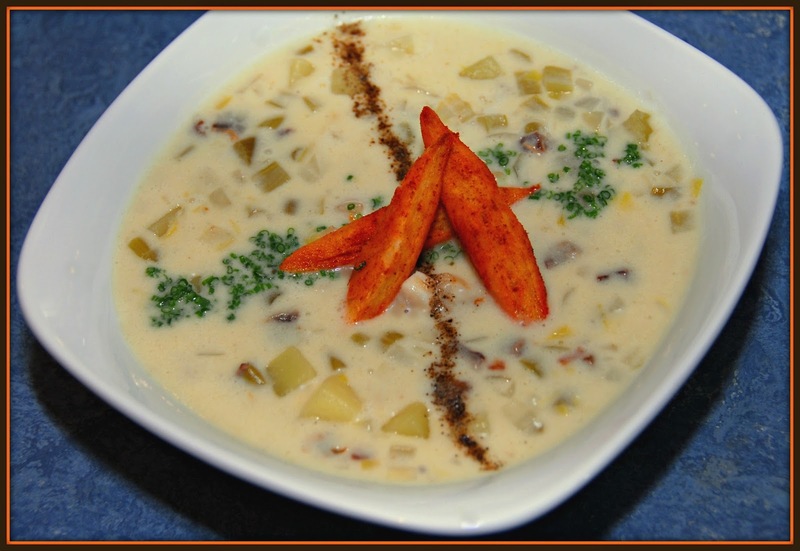 We ate several bowls of clam chowder during our trip, and B&G's rendition was our favorite of them all! For our entrees, we opted to share a pair of B&G Oysters’ signature sandwiches. We chose the classic Maine Lobster Roll, served with fries and bread & butter pickles. It was so gorgeous that it was almost too pretty to eat! The roll featured large chunks of sweet lobster meat tossed in a small amount of mayo-based sauce, then piled into a toasted bun. What we love most about lobster rolls is that they’re supremely simple – allowing the flavorful, sweet lobster meat to take center stage. The combination of a buttered, toasted bun and chilled lobster is perfection – the simple dressing really let the sweet lobster meat shine! For our other sandwich, we selected the Blue Crab B.L.T. This sandwich featured creamy chilled blue crab salad, bacon, and grilled avocado on a toasted bun. Smoky bacon, creamy avocado, and simply dressed sweet blue crab combine to make one addictive sandwich. We were very impressed with both of the sandwiches that we ordered – they were picture-perfect to look at. Even better, they tasted just as amazing as they looked! 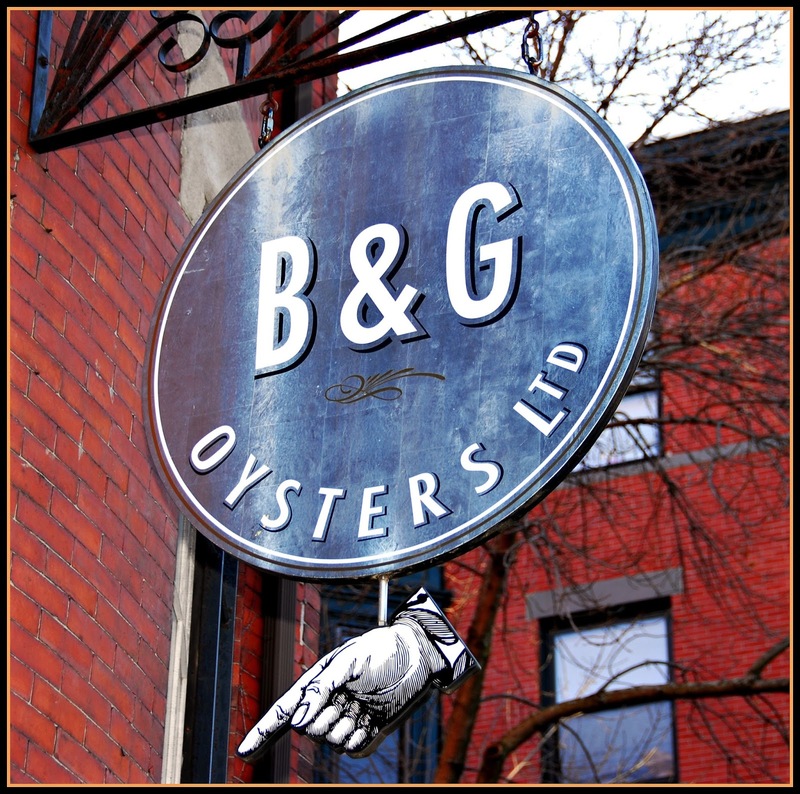 Simply put, B&G Oysters is a must if you love seafood and find yourself visiting Boston! The menu features a wide range of seafood options in a casual, relaxed setting. This very popular restaurant is on the small side, so I would recommend making reservations before your trip. Reservations can be made up to 30 days in advance. Per the restaurant's website, reservations can be made via telephone or online via Open Table. 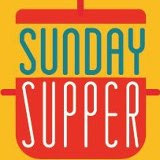 B&G is open for both lunch and dinner. We found it very easy to get to the restaurant's South End neighborhood via taxi from our hotel in the Back Bay neighborhood -- in about 10 minutes. Disclosure: B&G Oysters hosted us for a lunch tasting to facilitate this feature. As always, all opinions are solely my own. All photographs are copyrighted by Michael K. Garcia. 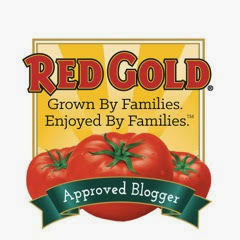 They may not be copied or otherwise used without prior written approval.